Our resources offer comprehensive information and advice about development and education for people with Down syndrome. 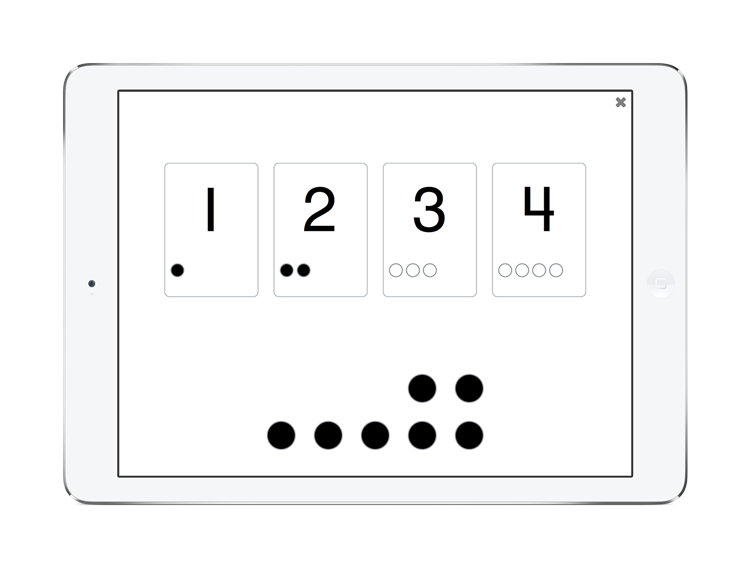 See and Learn Speech is designed to help children with Down syndrome develop clearer speech. It offers activities to teach young children to hear and produce speech sounds, to hear the differences between sounds, to develop their speech sound system, and to produce clear speech. 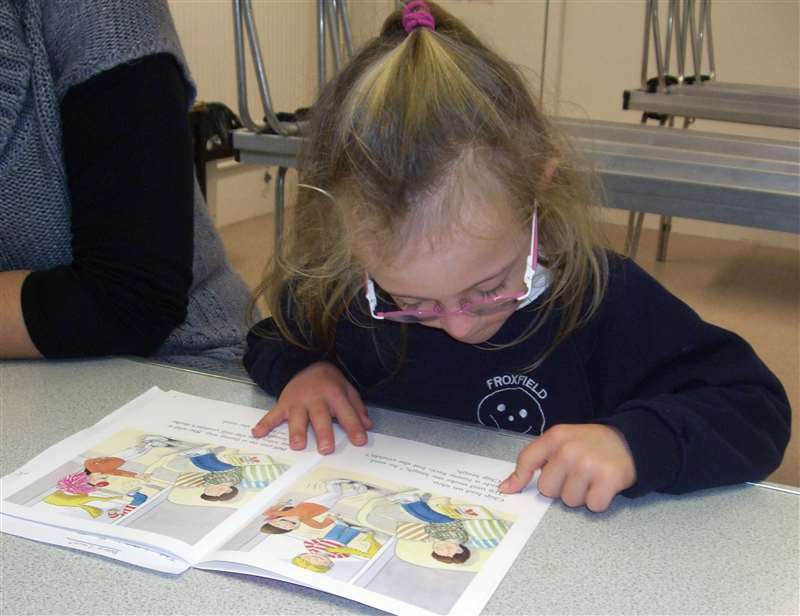 See and Learn Language and Reading is a structured teaching programme that is designed to teach young children with Down syndrome to talk and to read. The programme is evidence-based and easy to use at home and at school. See and Learn Numbers is designed to teach young children to count, to link numbers to quantity, to understand important concepts about the number system and to calculate with numbers up to 10. RLI is an evidence-based teaching programme designed for children with Down syndrome aged 5 to 11 years. RLI was evaluated in a randomized controlled trial and found to improve average rates of progress compared to ordinary teaching. Our Down Syndrome Issues and Information books offer comprehensive information about development, education and adult living for people with Down syndrome. Most are now out of print, but are available as PDF ebooks from our online stores. We are working on new editions and expect to publish these as books and ebooks in 2018. Our films offer practical guidance to support effective early intervention and education for children with Down syndrome. 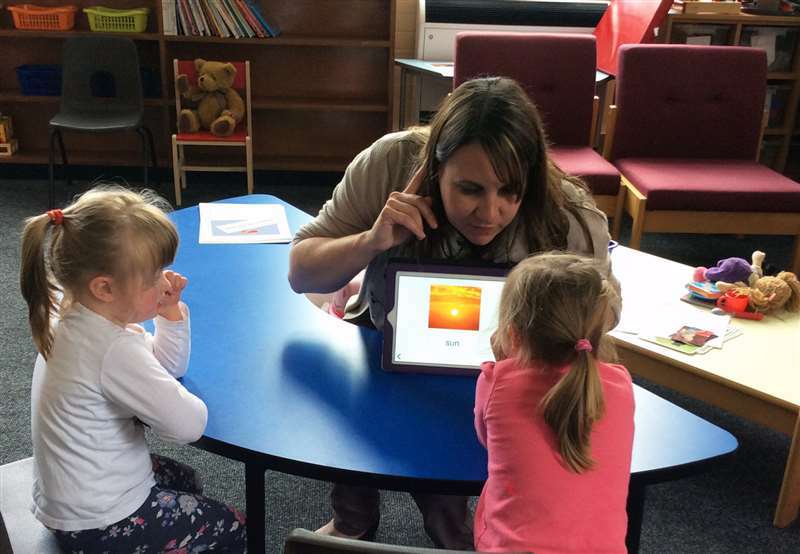 They include Activities for babies with Down syndrome, Speech and language activities for preschool children with Down syndrome and Inclusion in practice - Educating children with Down syndrome at primary schools.